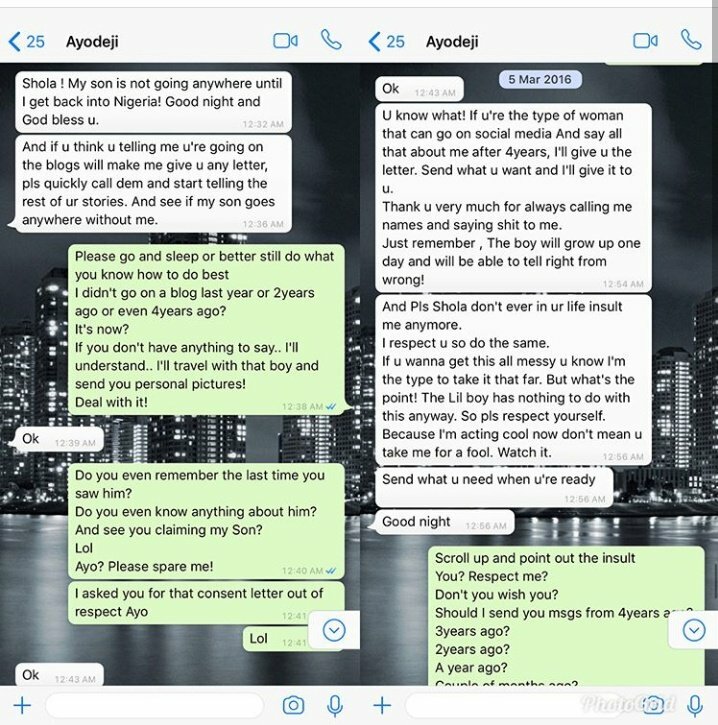 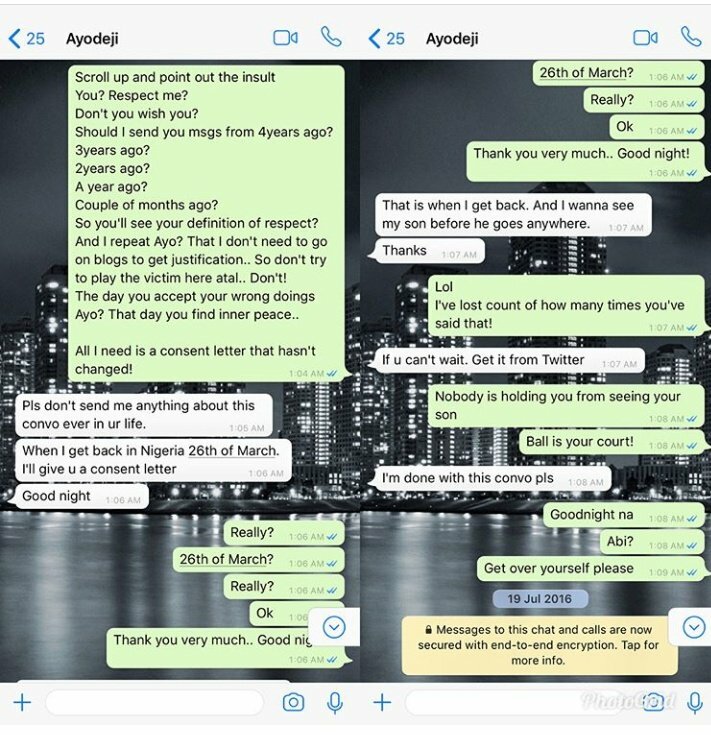 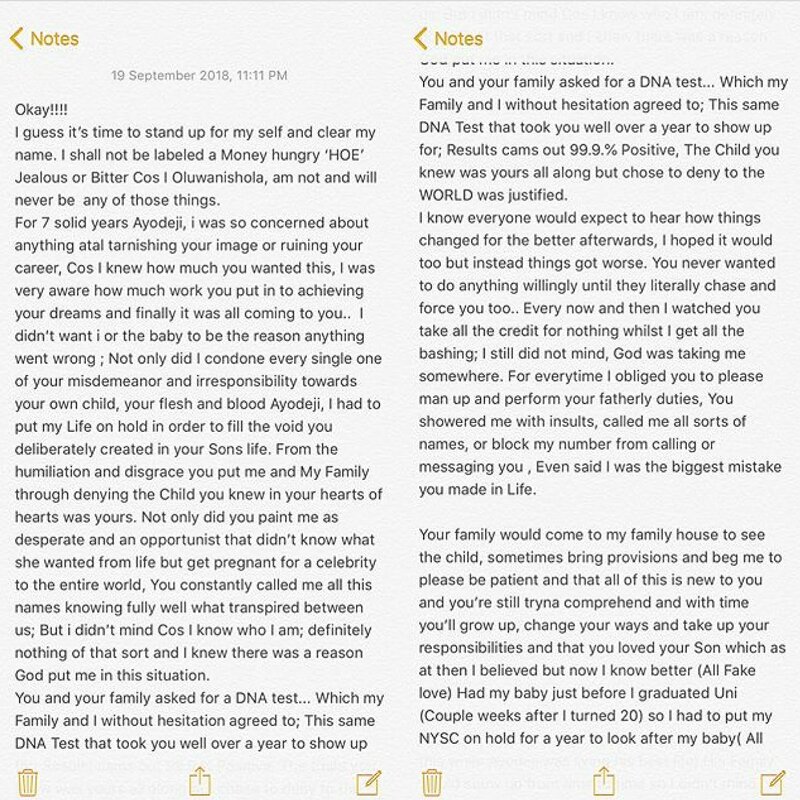 It seems as if a cordial relationship between Wizkid and his first baby mama Shola Ogudu is not in sight. 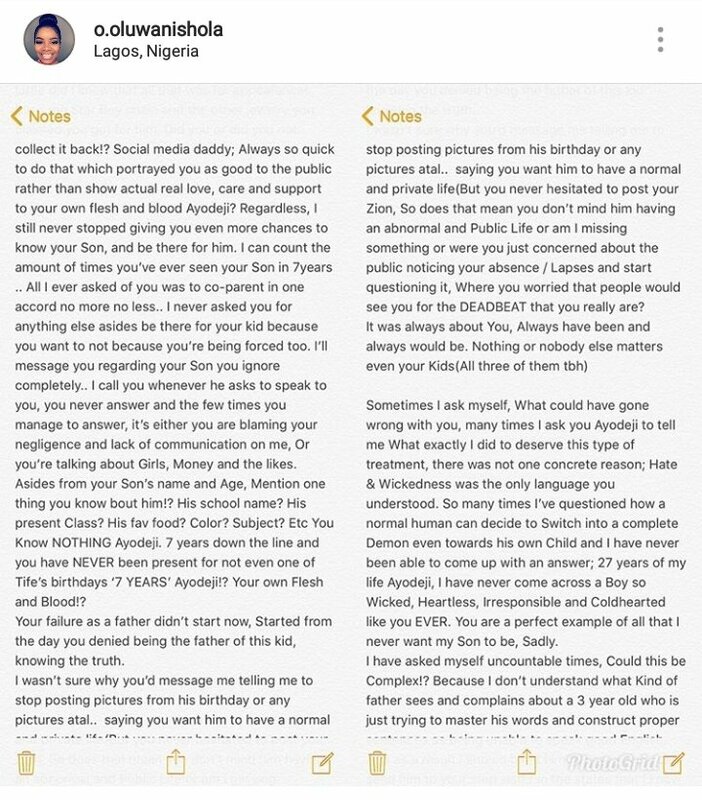 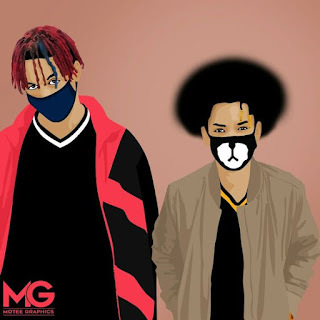 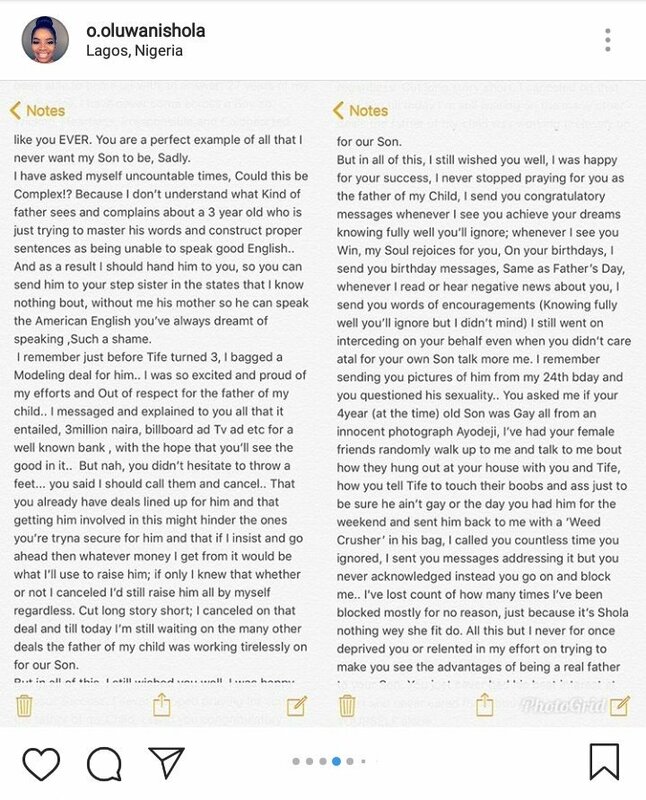 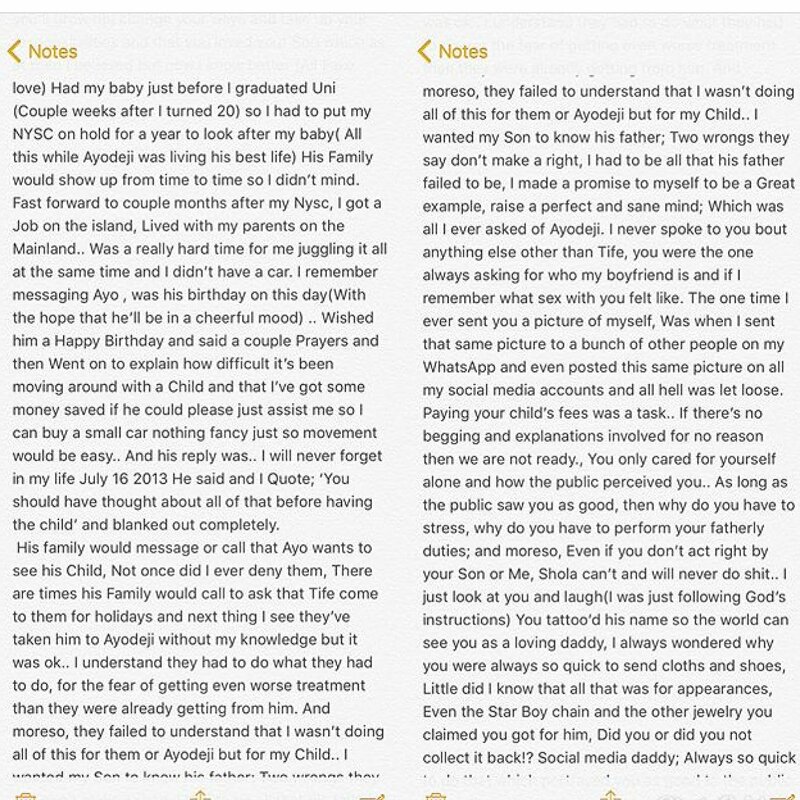 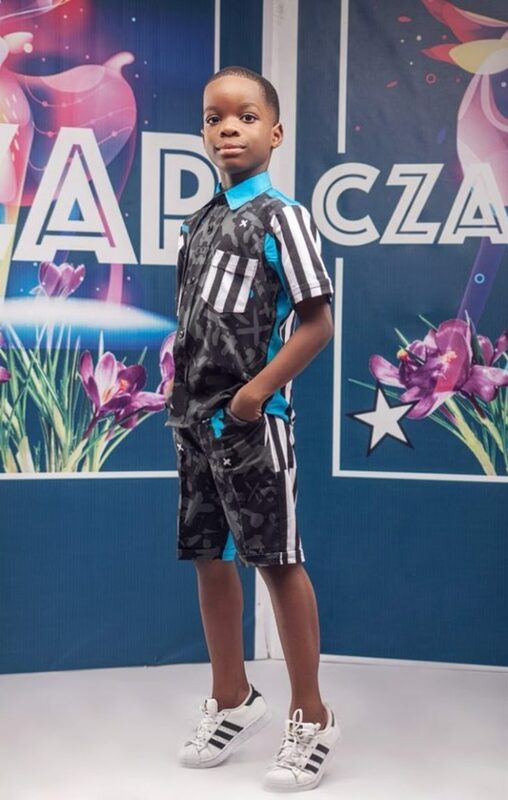 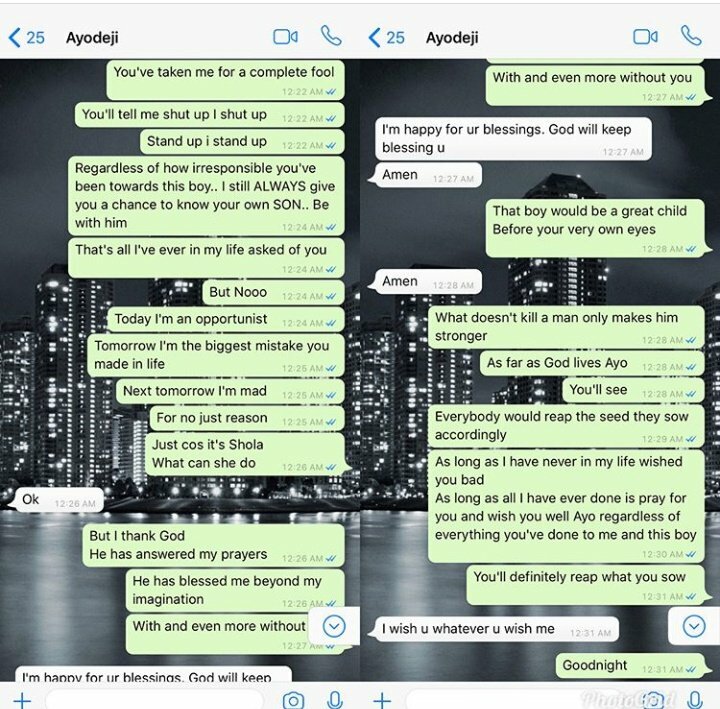 Shola, the mother of his son Boluwatife has come out on Instagram to accuse him of not caring about her son while stating that she will no longer be labelled a “Money Hungry H*e”. 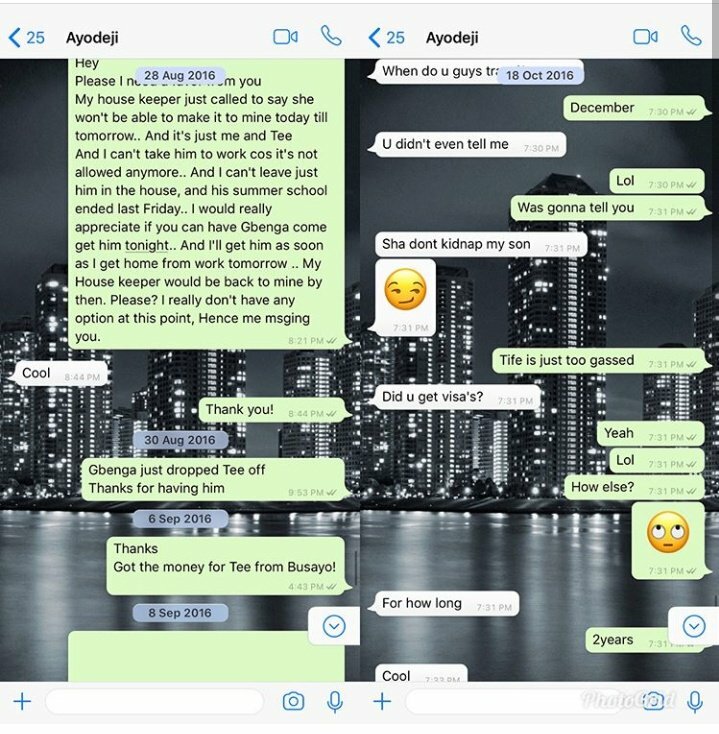 Asides this, she also put up the chats between her and her fellow baby mamas including Jada Pollock who wants the children to connect to each other.